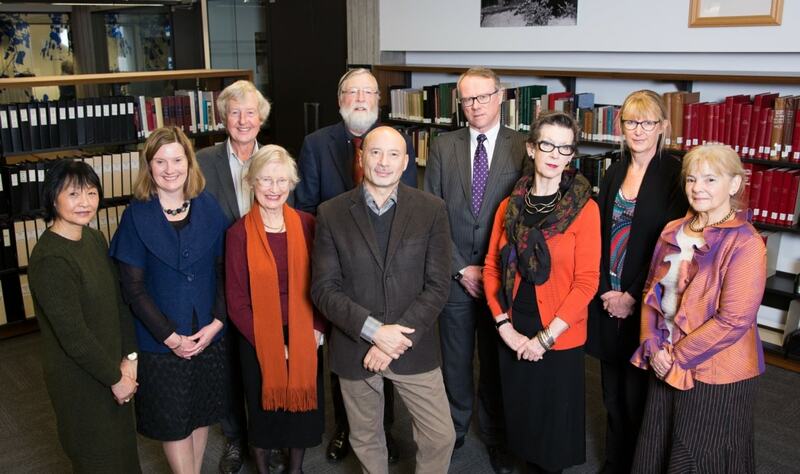 The Endowment Trust manages and builds funds and makes grants which assist the development of the Library and advance understanding of New Zealand. The Library’s work is dynamic and constantly evolving. New demands and expectations, and new kinds of activities, mean that new sources of funding will always be needed. Click here to discover more about the Endowment Trust's objectives and vision. Our cultural heritage is not only the legacy of the past, but is a body of knowledge, imagination and creativity which is constantly evolving and growing every day. Today’s wealth of cultural expressions and knowledge will be our common cultural heritage tomorrow. Three main funds are administered by the Endowment Trust. Continuing to build the Endowment of the Library is the constant goal of the Endowment Trust. Do you wish to apply for funding from Endowment Trust administered funds? The Endowment Trust is an educational and charitable trust formed in 1934 to endow the Alexander Turnbull Library with special funds to strengthen the Library's research collections and its research and development activities for the benefit of New Zealanders. Contributions to the Endowment Trust qualify for deductions under the Income Tax Act. 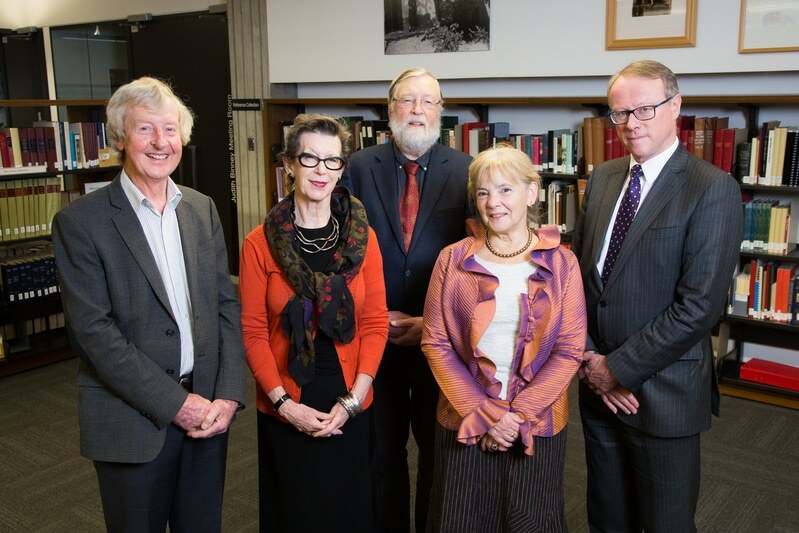 The Endowment Trust is independent, and is managed by a Trust Board, with administrative assistance from the Alexander Turnbull Library and the Department of Internal Affairs. Forsyth Barr provides investment advice and management services. John is a senior partner at law firm, Kensington Swan, where he heads the National Property team and has 40 years’ experience advising on all aspects of commercial property law. John became a Trustee in 2013 and Chair of the Board in 2016. Judith Fyfe has a background in research and communication. She co-founded the New Zealand Oral History Archive, has worked in radio and television as a journalist and is a partner in City Associates film production company. Currently she practises as a barrister specialising in forensic law. She has training and experience in governance in both the voluntary and public sectors. 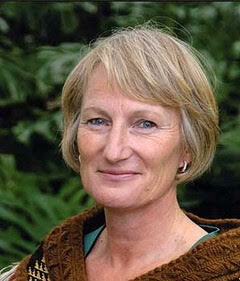 She is a former director of Radio New Zealand Limited and of the judicial Copyright Tribunal. She is currently on the board of Nga Taonga (formerly NZ Film Archive) and is a trustee of The Alexander Turnbull Library Endowment Trust. Margaret Kawharu of Ngati Whatua/Mahurehure has worked extensively on the research, negotiation and settlement phases of Treaty of Waitangi claims for the past twenty years. She served on the Ngati Whatua Ōrakei Trust board for nine years, and for four years on the Ngati Whatua o Ōrakei Reserves board, a co-governance entity over what was formerly known as Bastion Point. She currently chairs Te Poari o Kaipatiki ki Kaipara, another co-governance board over the Parakai Recreation Reserve, is Deputy Chair of Nga Maunga Whakahii o Kaipara Development Trust and an inaugural member of Kaipara Commercial Development Ltd - all post settlement entities for Ngati Whatua o Kaipara since 2013. Margaret was the Senior Māori Advisor at Massey University Auckland from 2014-18, and co-edited ‘The Treaty on the Ground: Where we are headed and why it matters’ published by Massey University Press in 2017. She is now a Ph.D candidate at the Stout Research Centre for New Zealand Studies at Victoria University Wellington. Margaret was awarded a Member of the New Zealand Order of Merit in 2012 for services to Māori. Erik Olssen taught at the University of Otago for 34 years, twenty of them as Professor, specialising in US and NZ History. He has been a Trustee since 1986 and has served for shorter periods on several other public bodies, including the Special Committee for the Turnbull and the Advisory Committee for the Dictionary of New Zealand Biography. He has published extensively on New Zealand history, including a biography of John A. Lee (1977), A History of Otago (1984), and The Red Feds (1988). He also oversaw a major social-history research project which has resulted in many publications, most notably Building the New World (1994) and (co-authoring) An Accidental Utopia? Social Mobility and the foundations of an egalitarian society (2011). Brian Opie was a Senior Lecturer in the School of English, Film, Theatre and Media Studies at Victoria University of Wellington (now retired) . The relations between literature and technologyinformed his work on English Renaissance and post-modern literature, including an electronic edition of The Poetry of William Golder. He contributed from its inception in 1993 to the project to establish a national humanities organisation, and convened the History of Print Culture in New Zealand research programme, a collaboration with the Alexander Turnbull Library and other national histories of the book. He led the initial development of Creative Commons (NZ) licenses. He has served as Executive Director of Te Whåinga Aronui The Council for the Humanities and as President of the Friends of the Turnbull Library, and became a Trustee of the Endowment Trust in 1994. Economist Suzanne Snively remained in New Zealand after arriving as a Fulbright Scholar in the 1970s, where she completed a Masters with Distinction at VUW. She completed her under-graduate study at Reed in Portland, Oregon, which is the West Coast USA repository for the Library of Congress as well as offering multi-disciplinary resources across the humanities including science, history, economics, politics, as well visual and the performing arts. She is pleased to be one of the newest ATLET Trustees, working to grow and galvanise the treasures of the Alexander Turnbull Library Trust that endow all New Zealanders with resources to further their knowledge and cultural aspirations.